… smartly. 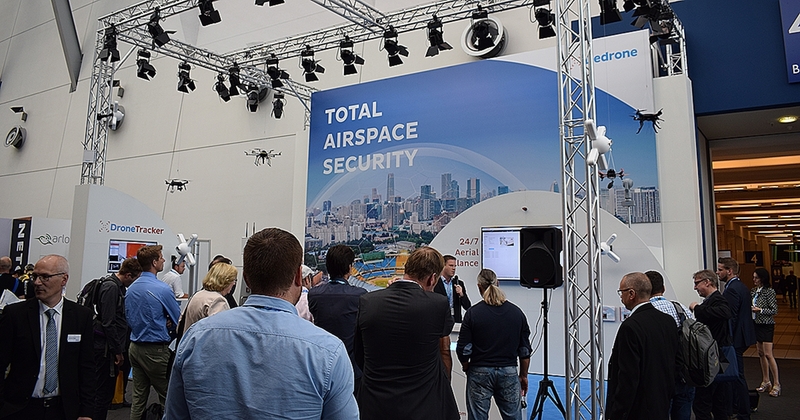 Security Essen opened its gate for four days at the last days of September 2016. 1,040 exhibitors from 45 countries, and 40,000 visitors from 119 countries. 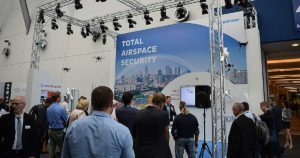 These are impressive facts to state Security Essen are still amongst the leading security exhibition globally. 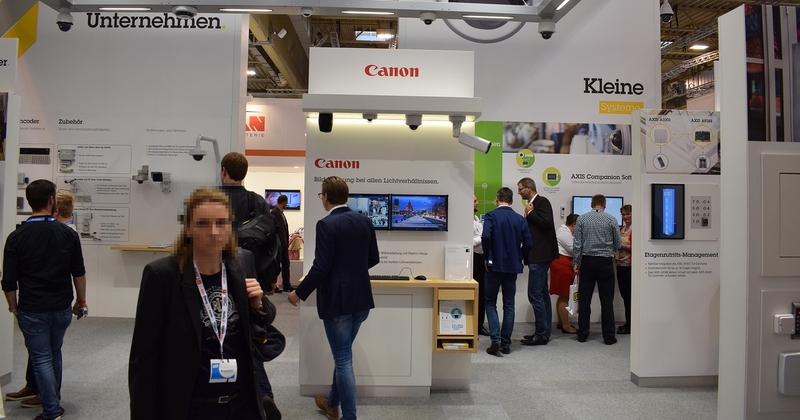 Luckily and accidentally, I was there to catch some impressions of the current condition of the European CCTV market. 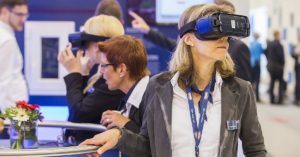 According to the organiser, there were 1040 exhibitors from 45 countries, and 40 000 visitors from 119 countries including the UK, African, and several Asian states. (it’s approx. the same as in 2014). One in four visitors placed their orders directly at the fair. Not bad, it was 10 000 orders. The bonus info was: the German security market is about 14.5 billion in Euro. It was 17 percent rise based on 2014. My personal fact was 1040 exhibitors for two days (in my case). It was too much to yield a full analysis of the CCTV part of the exhibition. So, forgive me, but this article is only the collection of my impressions and not more. Besides, it’s the era of Internet. The good old days – when an exhibition was full of novelties – were ended several years ago. 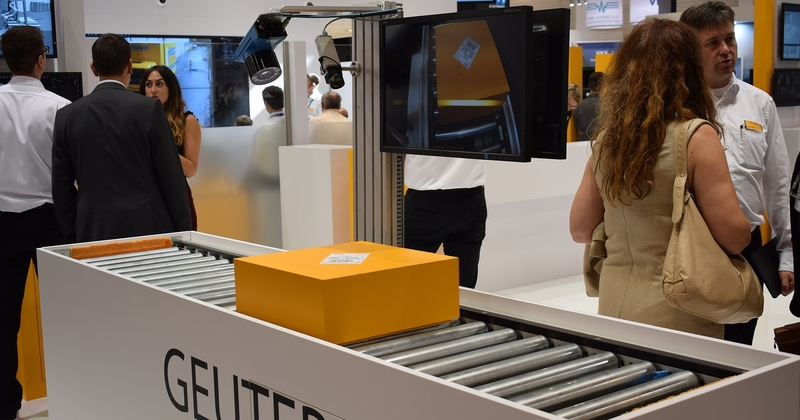 The manufacturers publish their newborns instantly they are off the conveyor. Sometimes, several months before the actual availability. Alea iacta est, let there be solutions! Good all’ days when it was just some wires and cams to “see further.” The IT/IP technology brought the era when only your imagination was the utmost frontier (and the budget). Imagination, it’s a large block. The manufacturers realised the problem and thought that offer pre-imagined solutions is the best way to prove the supremacy of their products. Unfortunately, I must admit that they might be right. 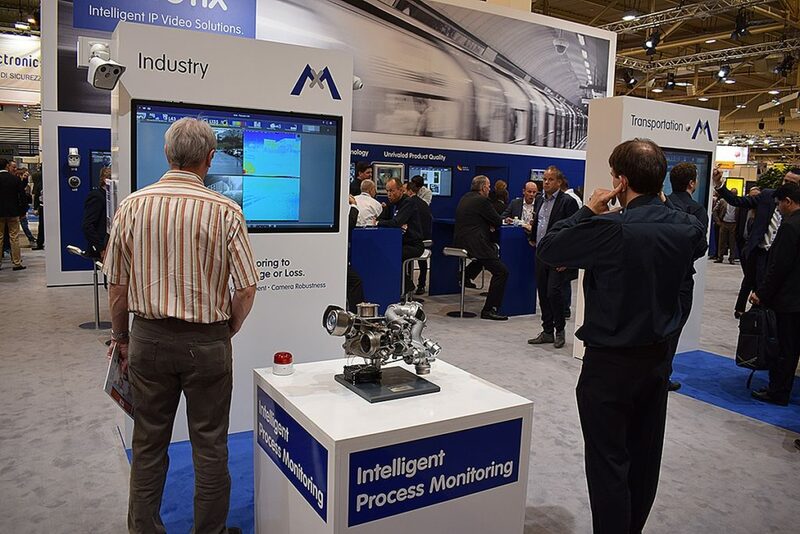 There were some other suggestions like Mobotix’s process monitoring where the integrated thermal cam send alarm signal and automatically shut down the actual machine in case of overheating. Is it a new product? No, the technology was given several years ago. But one of the perfect CCTV impressions. 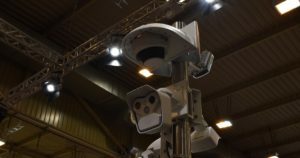 Some of the manufacturers from another part of security thought it’s a good idea to take an excursion to the world of CCTV. 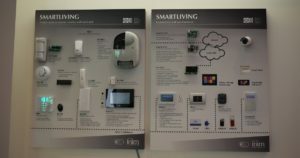 I found several intruder alarm and access based “smart solutions” with CCTV addons. I don’t blame them. Some CCTV mammoths are doing the same. I would never imagine that e.g. 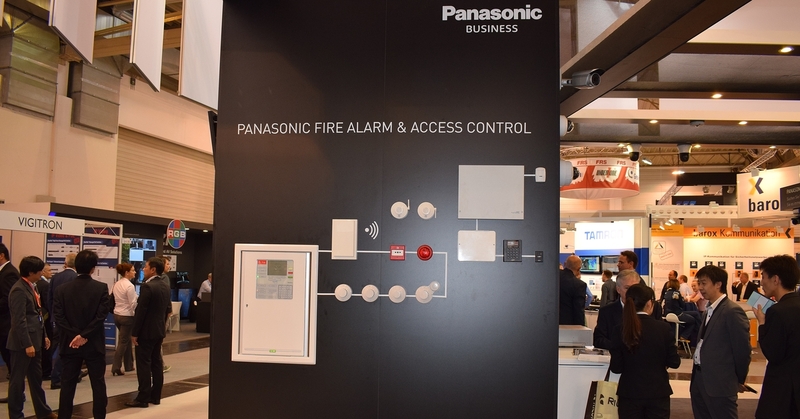 Panasonic jumped into access and fire alarm business. Axis also surprised me with they access and sound system expansions. I do not know whether you see a strange thing on Axis’ image. Yes, that pillar is for Canon. I dare to say; it was the most fortunate acquisition I ever heard! 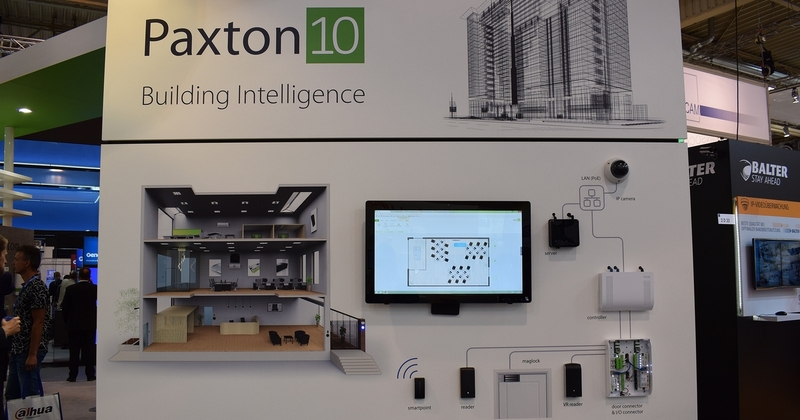 And I haven’t talked about Hikvision’s Pyronix business. Don’t be afraid; I won’t. Because it’s all about my CCTV impressions. 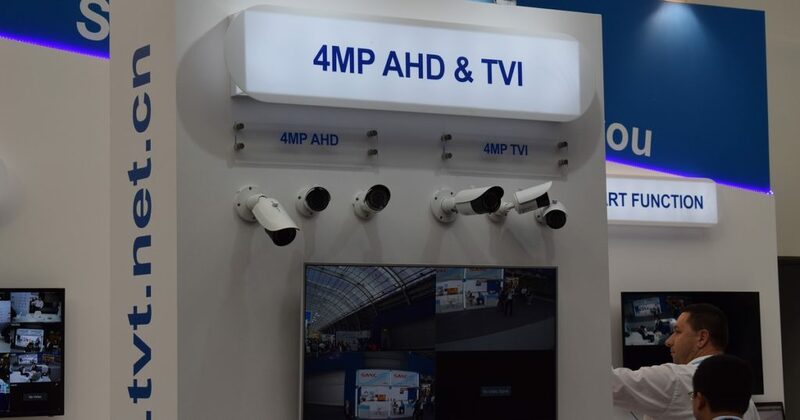 The headline of this year Security Essen fair should have been “the lure of the 4”, I mean at the CCTV section. 4K was everywhere. 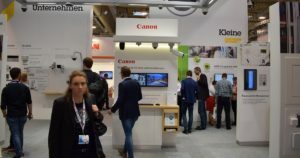 Most of the creator companies proudly stated they had 4K camera(s). If they didn’t have, they focused the other kind of 4. For example, 4MP TVI and AHD cameras. If I got the right information, they would be on the market until the end of 2016. In that certain case, they don’t have 4K and/or 4MP, they offered (far east suppliers) 4in1 cameras and recorders (DVRs). Oh, yes 4in1. HD-TVI+AHD+HDCVI+CVBS in one camera. Unfortunately, I didn’t get a proper answer for its technology background. I shouldn’t forget Dahua’s new HDCVI 3.0 with 4MP image resolution streaming ability via coax. cabeling. I almost forgot. 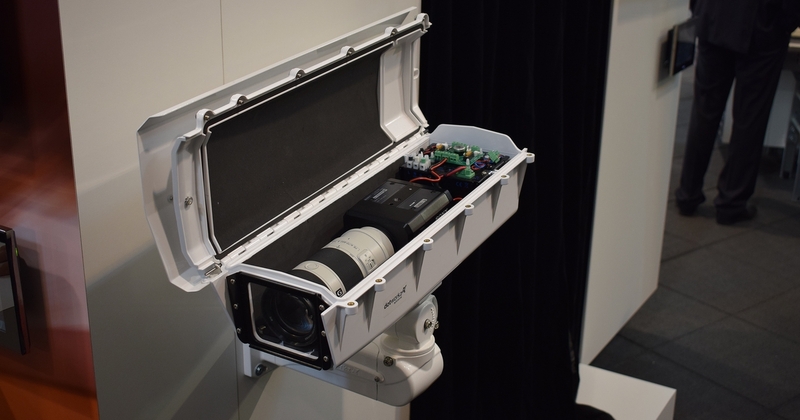 H.265 is inevitably on the field. More and more manufacturer get the new standard work in their portfolio. 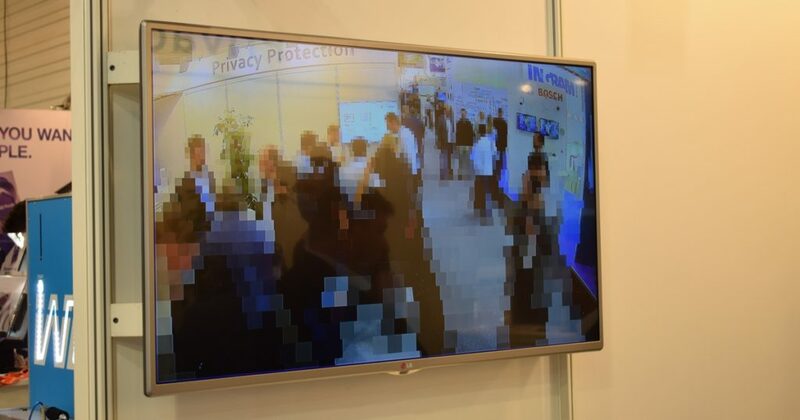 Beside H.265, there were several “SMART” compression methods exposed. Smart means (usually) that the non-moving / entirely black parts (background) of the image is compressed more, while the other parts (fields of interest) are slightly compressed. These methods could yield fewer storage needs and network loads. It isn’t hard to tell, is it? A poor colleague of one of the most famous brand had a problem with it… well… don’t put marketing guy to handle tech’ questions, or prepare her/him well, like SONY did! Fortunately, all the solutions are consist of products. Most of the CCTV manufacturers showcased their products as well. I admit, this is the best part of the show. Even though, most of them were published before. 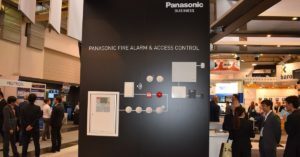 For example, Panasonic’s novelties approx 2-3 weeks before Essen. Nevertheless, I still admire their new Aero PTZ. The following short video will tell you why. Focus on the monitor under the wobbling PTZ! 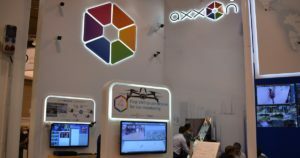 Axis exposed its novelties as well. My personal choice was their 20MP camera with Canon photo lens. Want to buy one? Be patient, it’s proposed to the first quarter of 2017. 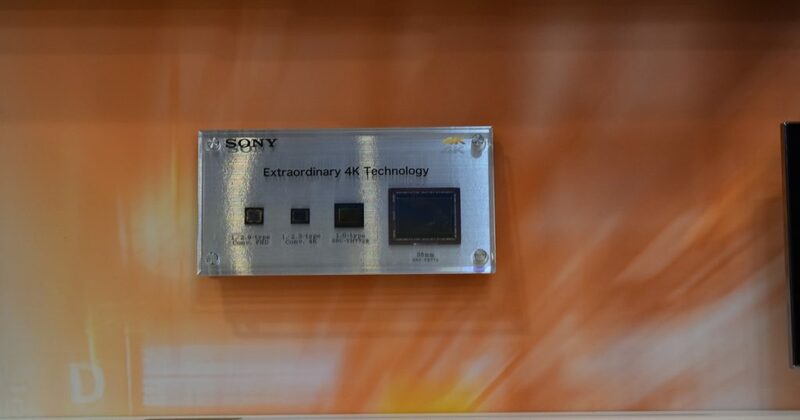 Back to Sony, their 4K was fantastic! Their result could thank for their 1″ and 35mm CMOS-es. Yes, 35mm! Maybe I’m biased, but I think it’s something. 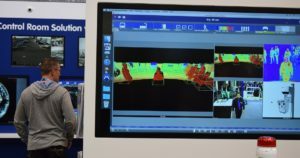 And, if you count with 4-5 virtual cameras you can set. In this case, it might be not such an expensive tool at all. There were a tremendous amount of excellent solutions and products, and I still hasn’t reached the phase of the Buddha (being multiple places at once). Plus I had only two days. 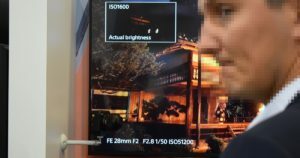 So, only some words of those CCTV impressions I caught. Firs of all, Kiwi Security. They have a solution that pixelates human shape. Naturally, the original image can be retrieved with the necessary level of use rights. Plus their fight detection is an interesting feature, concerning city security and SMART Cities. Kiwi Security – Pixelate it! There are similar solutions on the market. 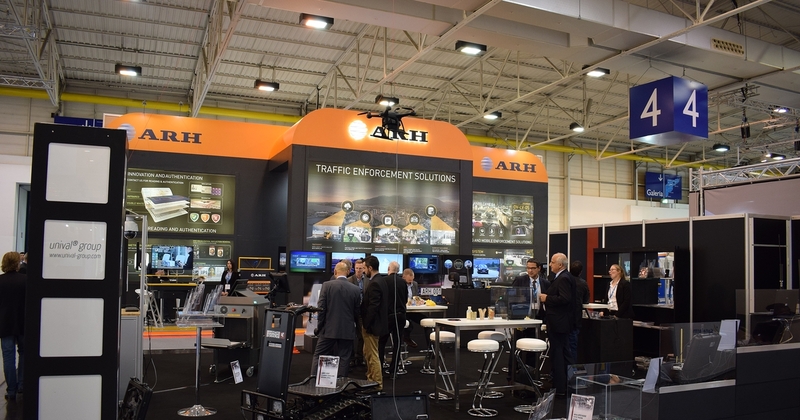 Like ARTEC TECHNOLOGIES’S MultiEye. Axxon’s Parrot VMS can integrate drone cams into your CCTV system; while others (e.g. Dedrone) featuring drone tracker and alarm solutions. CRISP TECHNOLOGY’s tactical trailer is slightly out of my interest, but I admire their solution, and it resonates my military past. 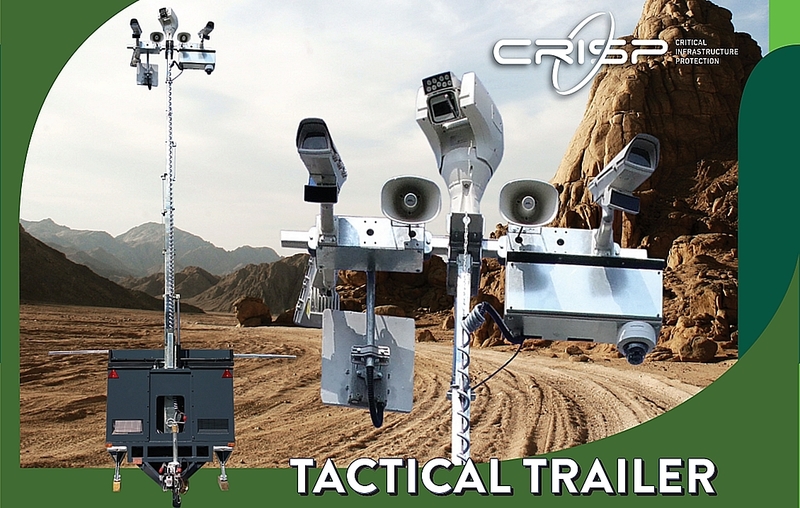 The tactical (technical) trailer is an autonomous monitoring station, equipped with PTZ, radar, HD cameras, IR and thermal, movement detectors, software & mobile applications under WIFI and cellular communications. The trailer has solar power panels and a silent generator to charge 150AH accus. Furthermore, I have to mention ARH (Adaptive Recognition Hungary). They might have the finest ANPR (Automated Number Plate Recognition) solution (and related products), used by several well-known VMS-es. And that’s all Ladies and Gentlemen. There were much more video analytics, VMS, storage, transmission etc. solutions. A life is not enough to list them. 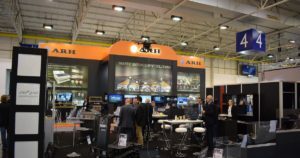 Security Essen 2016 briefly: business as usual. Finally, I think there were some warning signs. I missed Bosch’s, Honeywell’s, Siemens’ booths. 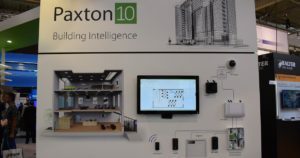 Plus, Hanwha Techwin and Grundig thought as well that it’s enough to hire some place at a system integrator booth and focus ISAF (Turkey) with an own proper stand. I missed them. OK, it’s not true entirely. I had a pleasant and informative chat with Grundig’s representatives, and they showed some tangible products at least.